Emeritus Professor Christine Ewan AM works at the nexus of education and health. Her work includes providing expert advice to Universities regarding the design and delivery of higher education qualifications and professional education programs, and working alongside education institutions, providing practical advice and support, as they prepare for registration as higher education providers. Christine’s depth of understanding and experience in higher education derives especially from her previous roles as a Deputy Vice Chancellor Academic, Pro Vice Chancellor Academic and Dean at the University of Wollongong. In these roles she was responsible for strategic planning, faculty performance, academic quality assurance, and teaching and learning support and infrastructure. She was awarded an AM for contributions in this area in the Illawarra. In 2014 Christine was appointed the Higher Education Standards Panel Research Fellow and will undertake a Fellowship focused on the development of a national consensus on higher education standards in a disaggregated learning environment. Her extensive accomplishments include roles as an accredited auditor for the former Australian Universities Quality Agency, foundation chair of the Australian Council of Deans of Health Sciences, former chair and later managing director of the National Breast Cancer Centre and former chair of the public health research and development committee of the National Health and Medical Research Council (NHMRC). Christine has worked as General Manager, Planning & Innovation in the NSW Department of Education, where she was responsible for strategic planning, research, evaluation and performance measurement and reporting. She has authored numerous books and articles on higher education, especially in the health professions. She has also served on numerous national committees including the Australian Osteopathic Council, the Australian Environmental Health Council and the Australian Universities Teaching Committee. 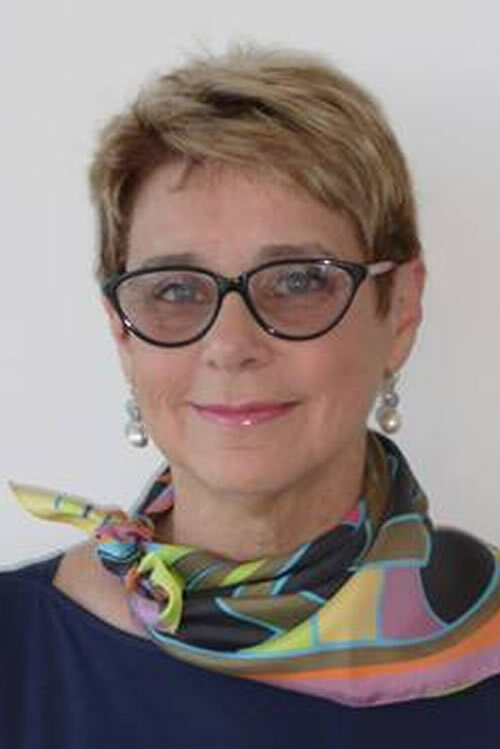 Christine is an Emeritus Professor of the University of Wollongong, and holds a Bachelor of Arts (Education & Anthropology), a Bachelor of Medicine/Bachelor of Surgery (Hons), a Master of Arts with merit in Social Anthropology and a PhD Medical Education, all from The University of Sydney. She is an Inaugural Fellow of the Australian Faculty of Public Health Medicine of the Royal Australasian College of Physicians and a graduate of the Australian Institute of Company Directors.